I love going to conferences–meeting other teachers and education professionals, connecting about a profession we are all passionate about is invigorating. Before I discovered Twitter and grew my own Personal Learning Network (PLN), these conference experiences were isolated to a once or twice a year experiences. And while I love conferences, there are times I find them frustrating as well–we all know too well the experience of learning so many great things at a conference and the reality of the struggle to apply more than one or two things we learned to our own classrooms. I began my own Twitter journey three years ago ( Twitter in the First Grade Classroom) when I created an account for my classroom. I did not however, create a twitter handle for myself until this past year. At first I didn’t understand why I needed two twitter handles-frankly it seemed excessive and time consuming. What I quickly learned was that both served very different purposes. My twitter handle ( @AliciaMISmith) that I use for my PLN allows me to connect with educators all over the world as well as keep up to date on online resources such as Edutopia and MindShift. Another way that my PLN has dramatically impacted my teaching is through weekly chats specific to first grade. Many Sunday nights at 8pm EST (5pm PST), I log on and participate in #1stchat, a chat dedicated to teaching and learning in the first grade classroom. During these weekly chats, there is a moderator and a topic that has been selected beforehand. The moderator posts questions and then teachers from all over the country respond hashtagging #1stchat on all of their responses. I use Tweetdeck to help organize and streamline the chats I participate in. Sometimes during these chats, I sit back and watch the conversations without taking an active role, other times I am actively engaged chatting back and forth with other teachers. The thing I love the most about these chats is the energy: each teacher that is participating is choosing to be there and has valuable knowledge to contribute. I’ve been able to connect with inspiring teachers in a weekly manner from around the country, teachers I most likely wouldn’t have been connected to otherwise. If you are not yet on Twitter or only have a classroom page, I urge you to create a separate handle for your own PLN. 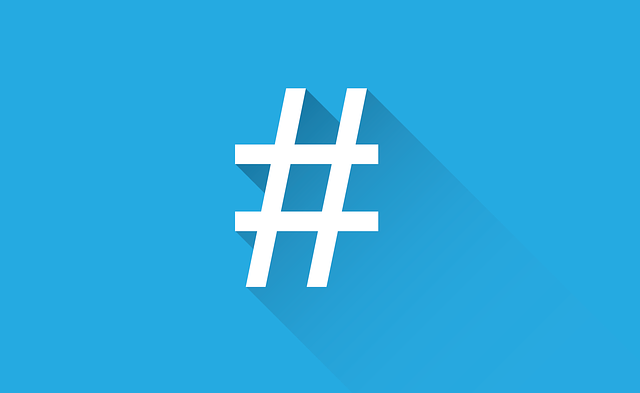 Search hashtags with your grade level and try participating in a chat, feel free to just observe at first. There are many different types of chats happening all the time, find one that fits your own interests and learning goals. Follow other teachers from the chats to help grow your PLN. Creating my own PLN allowed me to take my professional development into my own hands and allowed me to grow and connect with other educators.